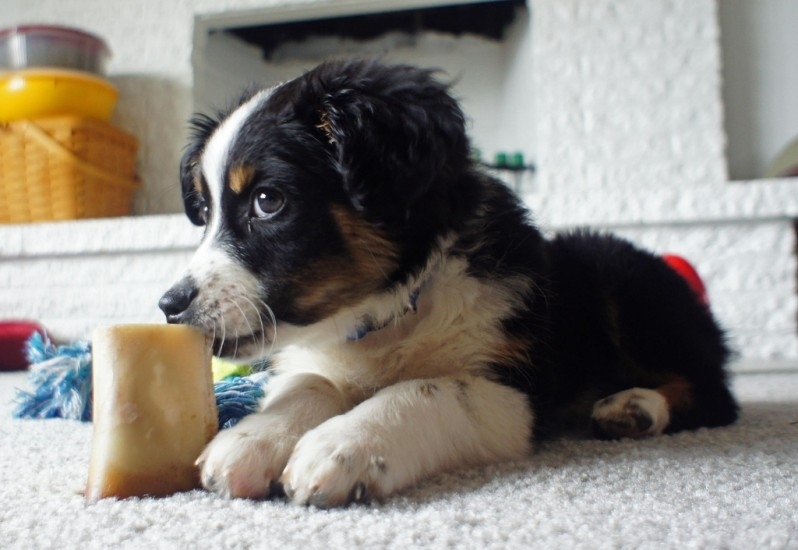 Australian Shepherds are often called ‘Aussies’, and are a medium-sized and robust dog breed. 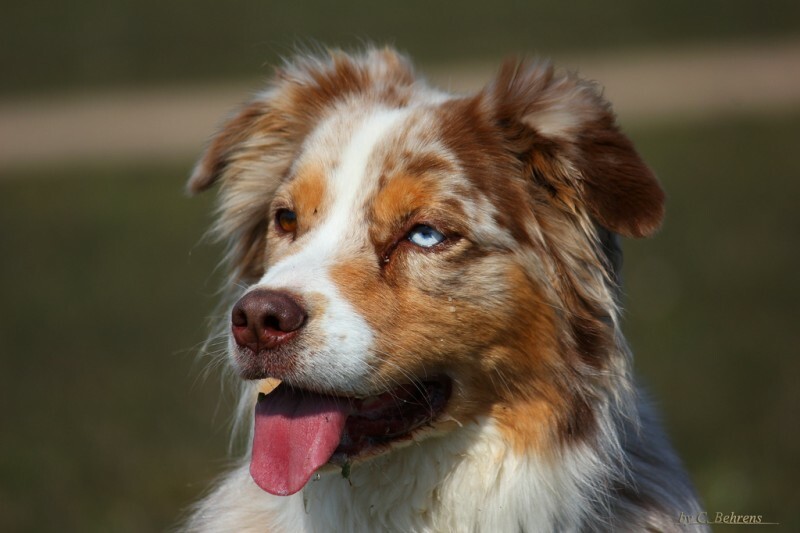 Australian Shepherds have ears that are set high at the side of their head that are triangular and slightly rounded at the tip. The fur of an Aussie is of medium texture, straight to slight curly, weather resistant, and medium in length. 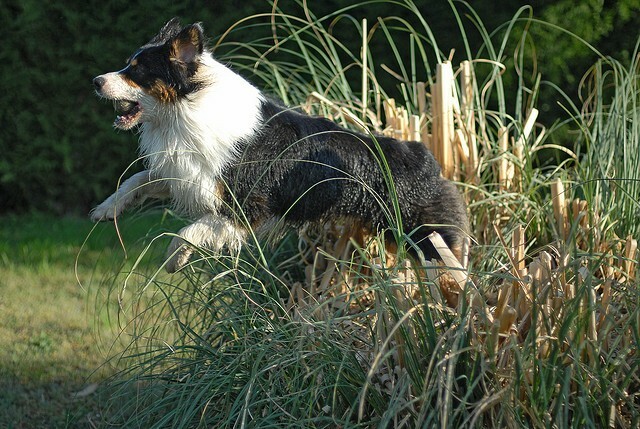 The Aussie has a natural docked bobtail not commonly seen in other dogs. 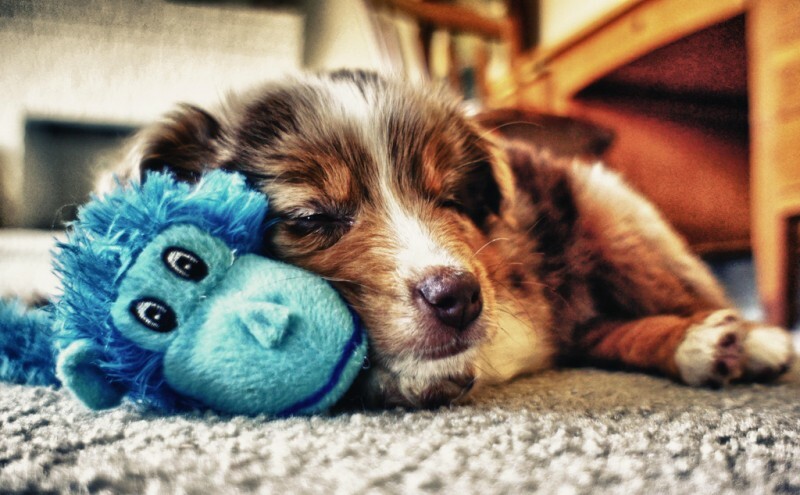 Australian Shepherds are easy going and calm their whole lives. 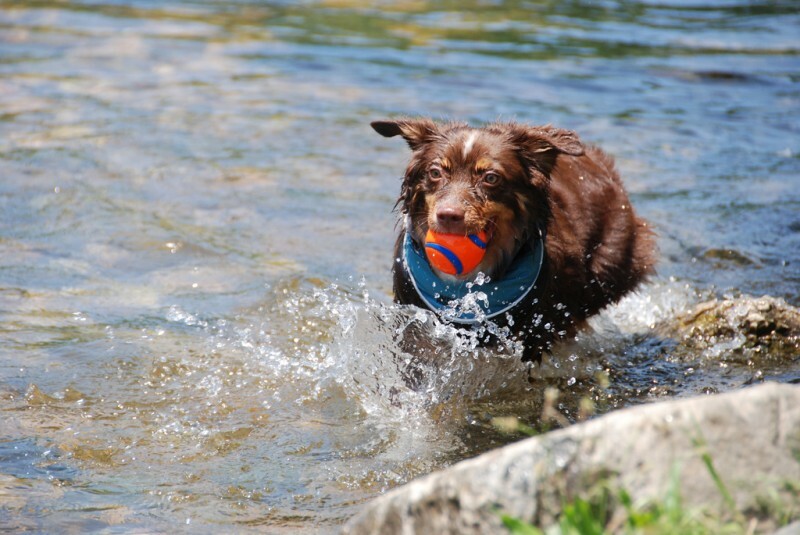 They make for excellent play friends with children; even with an active child, Aussies love to play. When it comes to loyalty, the Aussie is high on the list; they love to protect their masters. Australian Shepherds are highly intelligent and easy to train, with some practice you’ll have them “playing dead” in no time. Though aggressive when working with other animals, the Aussie is gentle and compassionate with humans. 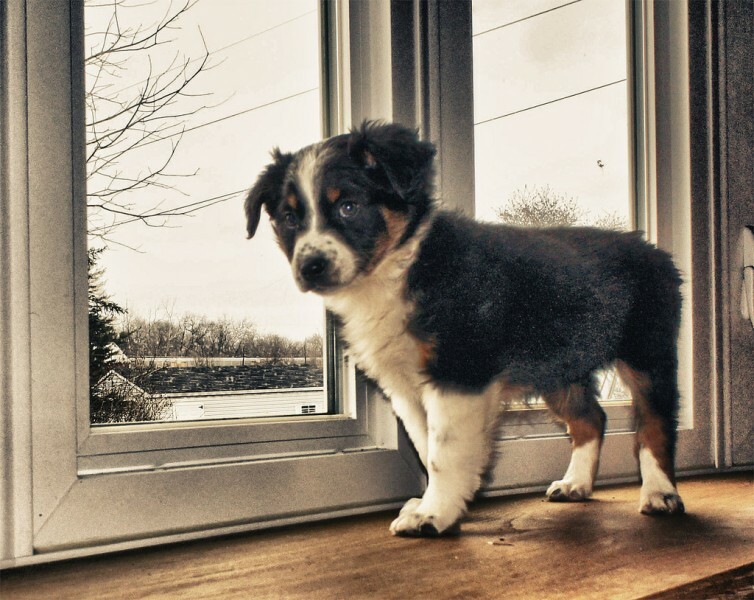 Australian Shepherds are not your typical lazy dogs who sleep all day; they are energetic and it’s recommended to give them daily fifteen-minute walks. They need to keep busy or they will become bored, leading to behavioral problems. If not given enough emotional and mental exercise they may begin to tear things up trying to keep themselves busy. They are cautious of strangers, but have a good memory of visitors who do not pose a threat to them or their masters. Some like to nip or gently bite people’s feet in an attempt to herd them, and this behavior needs to be corrected. Let your Aussie know that people are not livestock! Overall the breed is not aggressive, and is a good pick for a family pet.